In an almost unanimous vote, the US Senate supported further expansion of NATO, allowing Montenegro – a country bombed by the bloc during the 1999 war in Yugoslavia – to enter the alliance and “send a clear message” to Russia. The long-delayed Senate vote was 97-2 in favor of Montenegro's accession. The number of ‘yes’ votes was well above the two-thirds majority necessary to green-light Montenegro's membership bid. The vote to allow the tiny Balkan country to enter NATO was directed at Moscow, according to remarks by some Senators. “With Russia's resurgence and quest for renewed great power status, NATO has given notice that it will stand up for Western democracies too — and has continued to do so," Senate Majority Leader Mitch McConnell (R-Kentucky) said. "With a nearly unanimous vote, the Senate has sent a clear message that it stands firmly with Montenegro and against the Kremlin's bullying," said Senator Jeanne Shaheen, a Democratic member of the Senate Foreign Relations Committee, as cited by Reuters. All 28 NATO members must ratify Montenegro's accession bid, and Washington is among the last to do so. 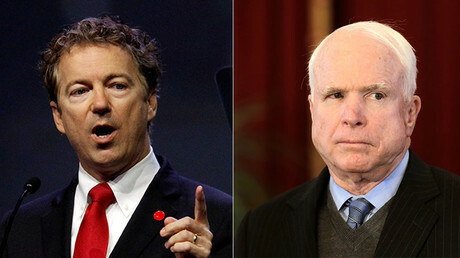 The two votes against were cast by Republican Senators Mike Lee of Utah and Rand Paul of Kentucky. Critics in the US questioned the benefits a country with just 650,000 residents might bring to the alliance. Arguing that Montenegro has a military with just 2,000 personnel, Rand Paul said its membership would "add another country to the welfare wagon of NATO." In Montenegro, joining the military bloc is deemed controversial as the country was bombed several times during the 1999 NATO campaign in Yugoslavia. The bombing, conducted without the authorization of the UN Security Council, left hundreds of civilians killed, with many public buildings, bridges, industrial facilities and cultural heritage sites damaged or destroyed in airstrikes. Over the past few months, massive anti-NATO rallies were held in the Montenegrin capital, Podgorica, with protesters carrying photographs of people killed in the 1999 bombings. 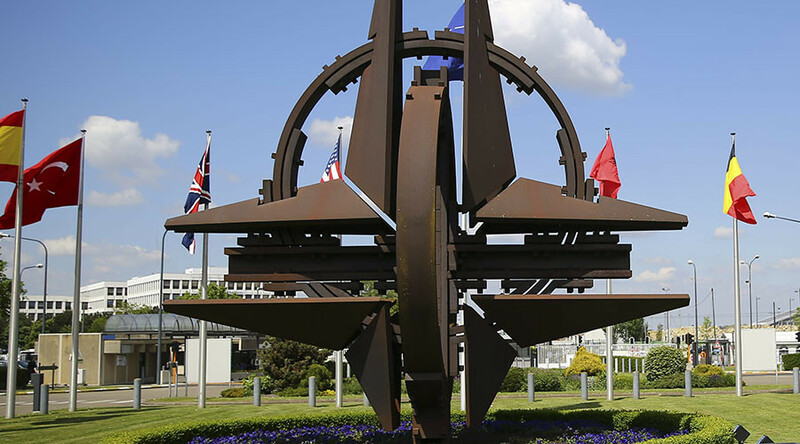 Notably, according to a survey released in December 2016 by the Podgorica-based pollster CEDEM, 50.12 percent of Montenegrins opposed NATO membership. Russia has consistently opposed NATO expansion, saying it will have negative ramifications on European security. In June last year, Russian President Vladimir Putin said Montenegro does not face any military threats, describing its accession bid as unfounded. “Reasons for Montenegro to enter the alliance are unclear. Is someone threatening it?” Putin said at the Saint Petersburg International Economic Forum, also mentioning “the bloc’s blatant disregard of our position.” The Russian president added that NATO is continuing its drive eastwards even in the absence of military adversaries. In December last year, Lavrov told Sputnik news agency that Montenegro’s leadership had “betrayed all [their] commitments and promises, betrayed Russia, although Russia did not do anything to [them],” referring to Montenegro’s signing of the NATO Accession Protocol in May 2016.